It requires a lot of smartness and a unique approach to develop a smart city to improve the lives of citizens. IESE Business School is back with a bang with its smart city rankings but with some exciting facts added this time. This time it’s IESE’s fifth edition of Cities in Motion Index publishing in a row that analyses the development level of 165 cities from 80 countries. The analysis is based on nine key factors that are considered as most critical features for the existence of a smart and sustainable city. The index is the creation of Joan Enric Ricart and Pascual Berrone from the Center of IESE Business School for Globalisation and Strategy. Thereby presenting you the Best smart cities in the world you never knew. 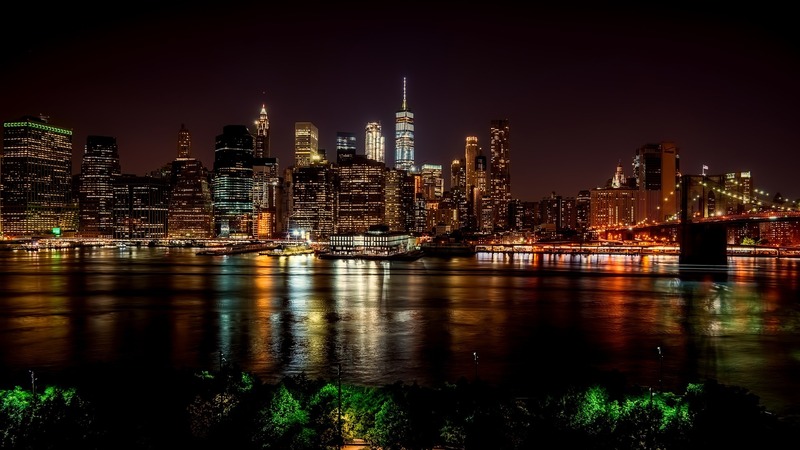 Declared as the “smartest city” in 2018, New York’s innovative transformation dates as far as 2009. It’s when the metropolis partnered with IBM to launch the IBM Business Analytics Solution Center. The institution highlights growing demands for complex capabilities necessary for building smart cities, helping clients optimise all manner of business process and decisions. 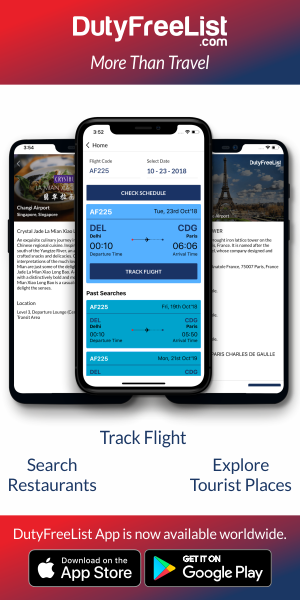 New York is also collaborating with Cisco and City 24*7 to strategically place smart screens all across the region for reporting news, events, and even coupons. The city is also creating smart hubs with NFC technology and WiFi capabilities. New York ranks among the topmost cities in car-sharing services, education, innovative economies, internet speed, and WiFi hotspots. This ranks at the top in the list of best smart cities in the world. In today’s smart tech community, London is revered for its intelligent transport system of buses, trains, and shared vehicles. Furthermore, the city’s congestion tax influences citizens to utilise public transport in a nationwide effort to mitigate dependency on fossil fuels. 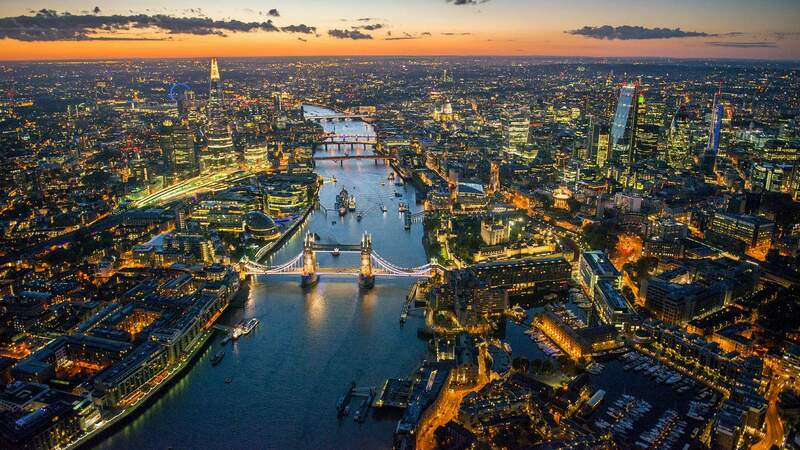 London ranks among the best cities for international outreach, human capital, innovative economies, and free WiFi hotspots. London also features underground WiFi, smart parking services, oyster card systems, innovative technology for smartphone usage. Alongside, improving the health of its citizens, and environmental services is also its primary achievements. Considering how Paris is one of the most popular and favourite tourist destinations in the world, clearly sets a high standard that the city meets. Paris ranks as one of the top cities in innovation, greenery, international outreach, and digitisation of government. Paris is another big player in utilising green and renewable energy, with a vast portion of the city’s public transportation running on clean fuel. Citizens employ public transit on a daily basis, including a bike sharing program called Velib. The program’s success prompts the development of an equivalent program involving electric cars that could launch throughout Paris in the near future. 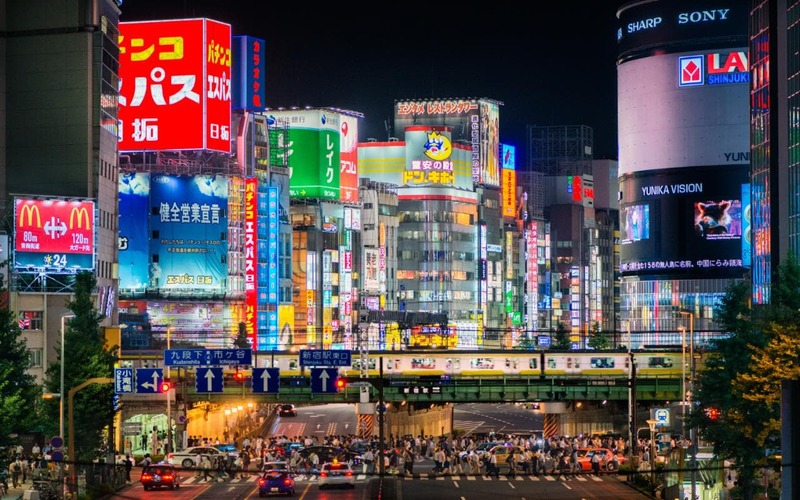 Tokyo is the world’s most populated city considered as the most tech-savvy smart metropolis. In 2011, the city collaborated with companies like Panasonic, Tokyo Gas, and Accenture to develop a suburban “smart town”. It produces zero carbon emissions, and run completely by renewables. Tokyo’s corporate collaborations hosts homes with integrated solar panels, storage batteries, and energy efficient appliances connecting to a smart grid. Tokyo’s rail system has overtaken smart capabilities in recent years, which is essential in its handling of over 100 train lines and transporting upwards of 14 billion passengers per year. Tokyo is especially top notch in smart parking, WiFi hotspots, and has become a “green island” by meeting a previously set goal of planting one million trees by 2015. This ranks as one of the best smart cities in the world. Reykjavik in Iceland is a newarrival in the top 10 list. For the environment, it ranks the first position. The city deserves the highest rank in Environmental Performance Index (EPI) and reflects low levels of PM10 and PM2.5 pollution. For mobility and transportation and technology, it deserves seventh position. However, for international outreach, it occupied 121st position. 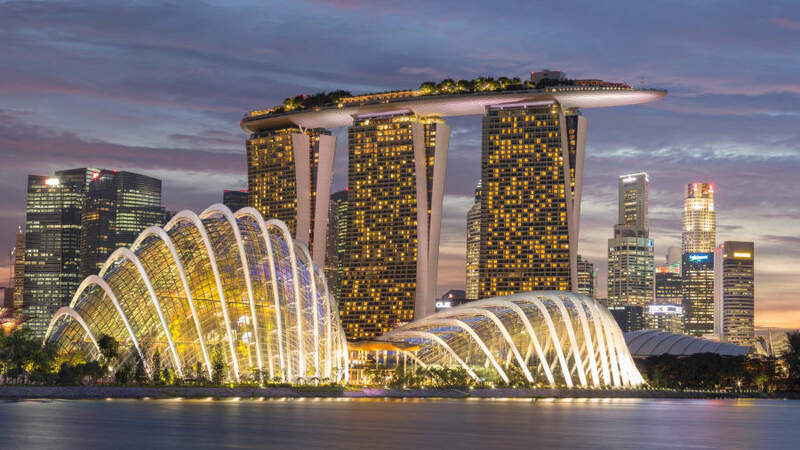 The city of Singapore has been chosen as the Smart City of 2018 at the Smart City Expo World Congress. It is popular as the most outstanding initiatives and projects in the urban innovation and transformation industry. The vast array of solutions includes dynamic public bus routing algorithms, real-time parent-teacher portals, and even predictive analytics for water pipe leaks. This significantly proves that Singapore systematically pursues the application of innovative digital technologies to improve people’s lives. Seoul has been immersed in smart technology for years. It is famous as the world’s first smart city back since 2014. The city’s “Smart Seoul 2015” campaign rendered top-notch healthcare facilities for the disabled and elderly. Moreover, the elderly residents were offered with tablets and smartphones to assure they received timely medical attention. Seoul is among the world’s leaders of utilising smart technology in mobility and transportation. Further, they are very anxious about the upcoming 5G network. The South Korean capital is among the best smart cities in the world. In Toronto, Sidewalk portrays a picture of a neighbourhood where intelligent “pay-as-you-throw” garbage chutes seperate recyclables and charge households by waste output. Even hyperlocal weather sensors could detect a coming squall and heat a snow-melting sidewalk. However, traffic signals could automatically calibrate to ease pedestrian congestion during public events or to ensure a smooth rush hour. Further, the data from such systems would feed back into the city for further improvements in the near future. Hong Kong is among the most influential cities in Southeast Asia. It stands the first position in the technology dimension. Nearly the entire population in the city owns mobile phones while it has a high number of wireless access points worldwide. Also, it has a high number of social media users and mobile phones per capita. Moreover, for human capital, governance, and urban planning it has performed well in the rankings. 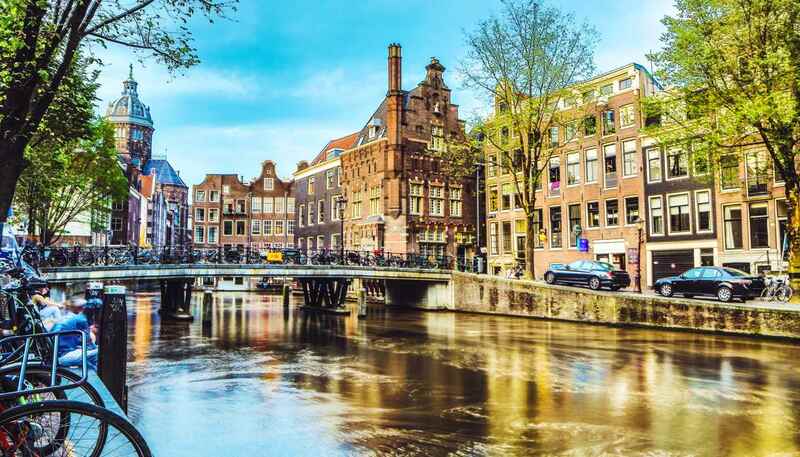 In 2016, Amsterdam was awarded as “Europe’s Capital of Innovation Award,”. Amsterdam has specifically thrived in urban planning, with practically every resident having access to reasonable sanitary facilities. Concerning governance, Amsterdam ranks high in citizen participation and government digitisation. Along with a seasoned startup community, Amsterdam also successfully launched incubator programs like StartupDelta and Startup Amsterdam. 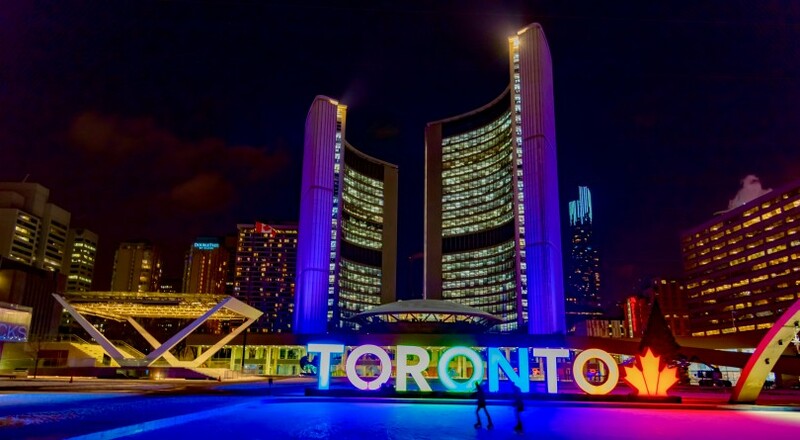 The city’s efforts to stay innovative and utilise renewable energy include electric trucks picking up garbage, with solar panels powering bus stops, billboards, and lights. Thousands of businesses and households are empowering with energy efficient roofing insulation, automatically dimming light switches, smart meters, and ultra-low power LED lights. The main aim of mentioning these best smart cities in the world is to highlight the fact that how innovation can harness the quality of life of the people. The main question is that how much can we learn out of it and implement the same in our cities too along with constant further improvisations. For more suggestions the comment box is right below.